Washington D.C. [USA]: Patients with atrial fibrillation can reverse the effects of the condition by losing weight, finds a study. The University of Adelaide researchers found that a 10 percent loss in weight, along with management of associated risk factors, can reverse the progression of the disease. They studied 355 overweight or obese people who lost varying amounts of weight. “This is the first time that evidence has been found that if people who are obese and are suffering from atrial fibrillation (AF) the disease can be alleviated by losing weight and treating lifestyle factors,” says lead author Melissa Middeldorp. “AF is a progressive disease in which initial short, intermittent symptoms develop into more sustained forms of the condition. 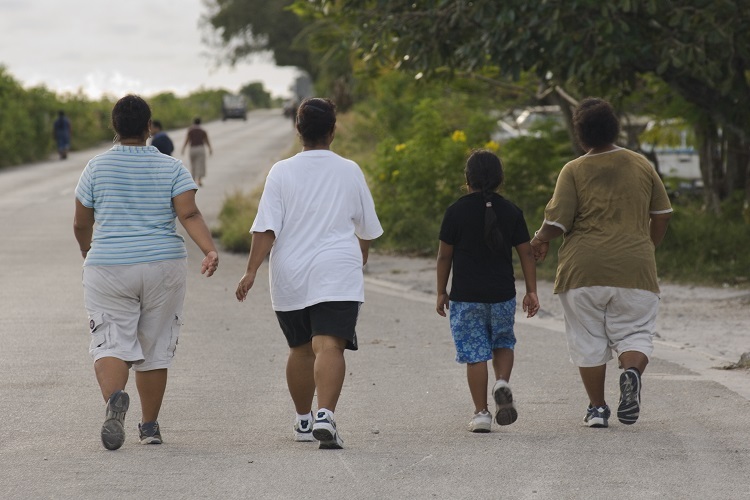 Obesity and lifestyle factors are associated with its progression,” said Middeldorp. “The study showed that if obese people lose more than 10 percent of their weight and subsequent management of other risks to their lifestyle, they can reverse the progression of the disease. People who lost weight experienced fewer symptoms, required less treatment and had better outcomes. Those who previously had sustained symptoms experienced only intermittent symptoms or indeed stopped experiencing AF entirely,” said Middeldorp. “This study shows that weight-loss and treating lifestyle factors is an essential component for effectively managing AF, in many instances being an alternative to surgery or drug intervention. Melissa’s work has widespread implications for the management of this disease globally and is good news for people with the condition,” said Professor Sanders.